Our versatile facilities are available year round and our full time staff is ready to provide excellent service for your event. We are perfectly positioned in the heart of south Florida with easy access to interstate I-95 and Florida Turnpike. The Fairgrounds is very popular and home to a variety of events from very large out door festivals to small private gatherings. 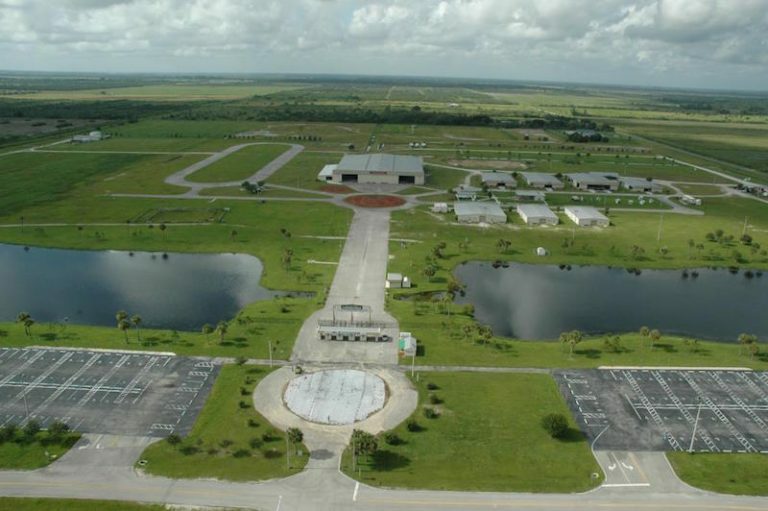 In addition to the ten day county fair, the St. Lucie County Fairgrounds can accommodate; RV shows, trade shows, industrial shows, concerts, farm/livestock shows, boat shows, weddings, swap meets, ethnic festivals, car shows, tractor pulls, local and state equestrian events. For additional information regarding available rental space, please click here for Fairground’s brochure.